CMA fest is coming and we are EXCITED to announce a Drake White & the Big Fire Firestarters Fan Club Party!!! This is an opportunity for Firestarters from all across the globe to come together for this well deserving band! 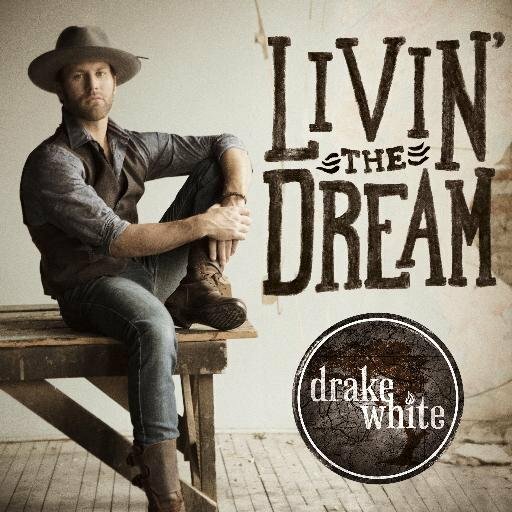 Includes: Meet & Greet with Drake White, door prizes, giveaways for attending, and special guests!